Keeping a garden looking amazing all the time can be a full time job in itself. If you want to enjoy yours but lack the time or enthusiasm needed, then you’ve come to the right place! 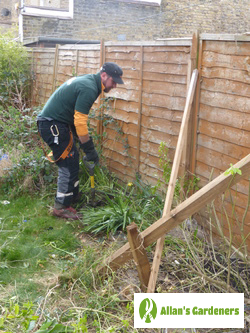 The Tulse Hill SW2 garden maintenance pros will use their years of experience to tackle any chores that need taking care of in your outdoor space. You can book us for a clean-up of your garden at home, the redesign of your outdoor space at work, or the regular maintenance of the gardens of your rental properties. No job is too big or too small for the experienced team, so contact us today for your free quote. Same day service - if you need the Tulse Hill SW2 garden maintenance pros in an emergency we're always here to help - even when the weather is bad! Special discounts - take advantage of our deals on offer when you order combined services such as gutter cleaning or patio cleaning and we'll knock more off your bill! 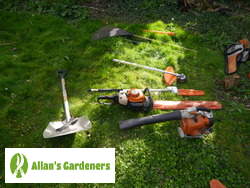 You can get professional gardening and other services from us in more than just Tulse Hill. Find experts in… St James, Betsham, Vigo Village, Bean, Olympic Park.